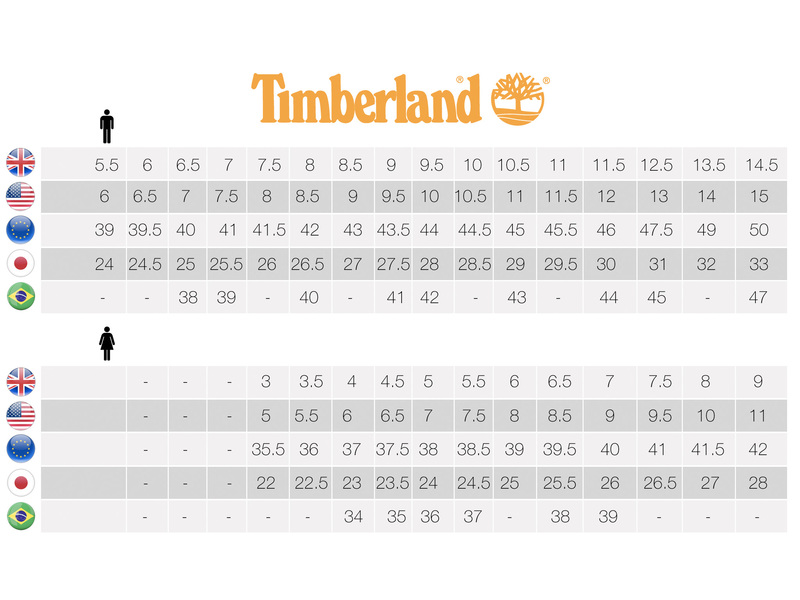 This Timberland PRO® Powertrain provides extra protection in a super lightweight, athletic style. It features a ripstop nylon upper along with a lightweight alloy toe and cushioned internal met guard. And, built right into the sole is the legendary Timberland PRO® anti-fatigue technology that delivers excellent shock-absorption.